We as a brewery are very lucky to have the support of SuperValu stores. Malcolm & myself are delighted to be apart of the Food Academy Programme. 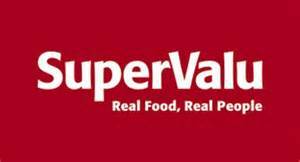 SuperValu supports local producers in Ireland because they believe in local. Here is an update of our current SuperValu stockists.